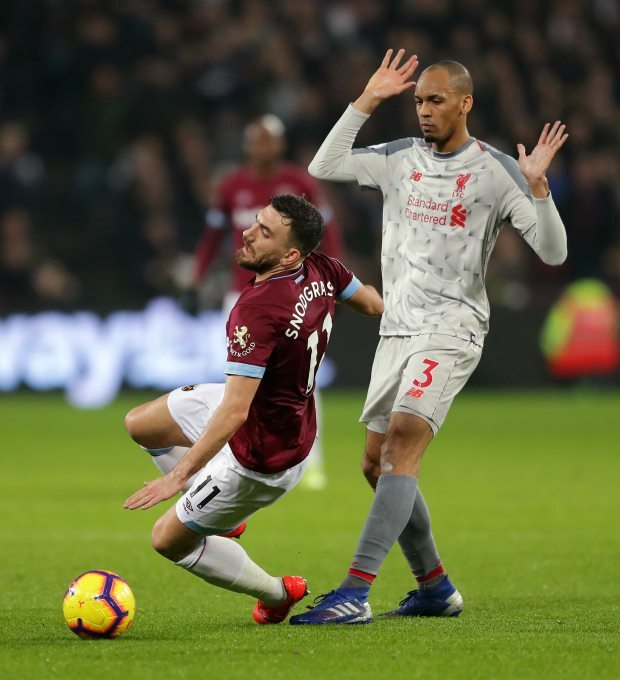 Liverpool legend Steve Nicol has described the Reds’ performance at West Ham United as underwhelming and admits he is starting to get a little worried about their recent run of form. Jurgen Klopp’s men were held to a 1-1 draw at the London Stadium as they spurned an opportunity to retain their five-point lead over Manchester City in the Premier League title race. The result now means that Manchester City, who are just three points behind Liverpool, could become the new league leaders, if they manage to beat Everton at Goodison Park on Wednesday. And after what worked out to be a dire display from Liverpool at the London Stadium on Monday, Nicol has admitted that the Reds created absolutely nothing throughout the game. “Having possession is one thing and creating is another, and Liverpool created absolutely nothing in this game”, Nicol said on the ESPN FC show. “The goal they got was offside, the chance [Divock] Origi had at the end was offside and in between those, [Liverpool created] absolutely nothing. Nicol also described the performance from Liverpool as completely underwhelming and conceded that he is starting to get worried after the Reds’ lacklustre performances in recent weeks. “So this [performance] was completely underwhelming for Liverpool and I’m starting to get a little worried”, he continued. “You know, they were average at best when they beat Crystal Palace at home, they were average again against Leicester at home and If I was to say they were average in this game [against West Ham], I would be kind. Liverpool, who have not won a league title since 1990, will be eyeing up a return to winning ways when they face Bournemouth in the Premier League at Anfield on Saturday.